Hand-crafted design is our passion! 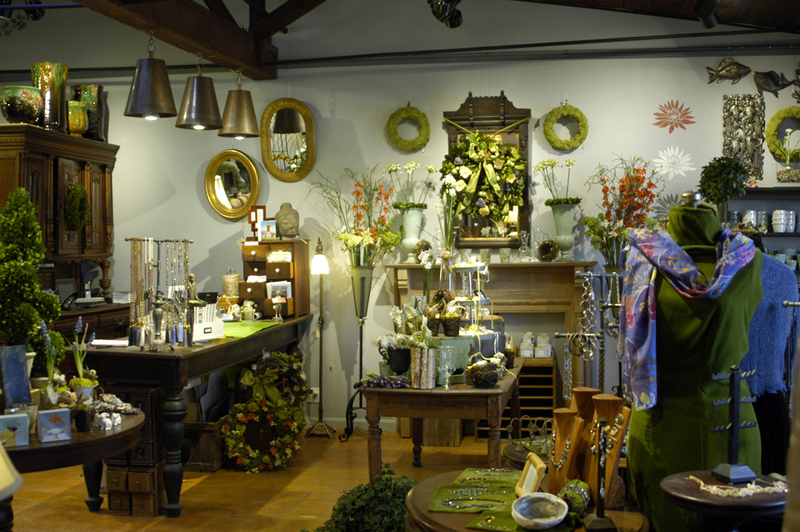 Our offerings include preserved floral arrangements, vintage & antique objects of interest, accessories from independent designers, natural textiles clothing design from Europe & crafted gifts. 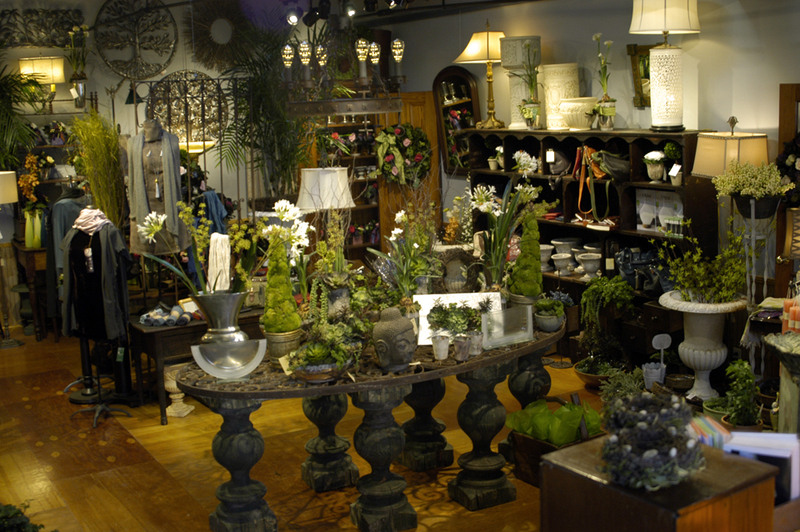 Our goal is to present cherished gifts and treasured design elements for your home or office. I received the most beautiful mama bead necklace Christmas gift from your store from my sister in law, who is a frequent customer. The necklace broke and the beads sprayed across my floor. I managed to find every bead except one. I love this necklace and would like to have it repaired rather than replaced as it has spiritual significance. Can i send it to you? Or do I have to wait until March when you re-open? Hello…I am interested in the mirror you have for sale for $750. I you are facing the front door from your cash register it is on the left wall. I was wondering if you could come down on your price to $700. Di you still sell Argon Oil? Hello JoAnn Yes we do sell Argon oil. Do you sell Piano Wire Jewelry? If so, could you send a picture of what you have?